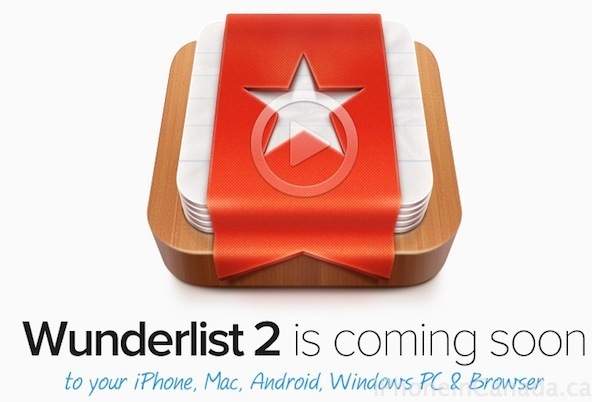 Wunderlist 2 has been reengineered, rebuilt and redesigned from start to finish. So what are we talking about exactly? 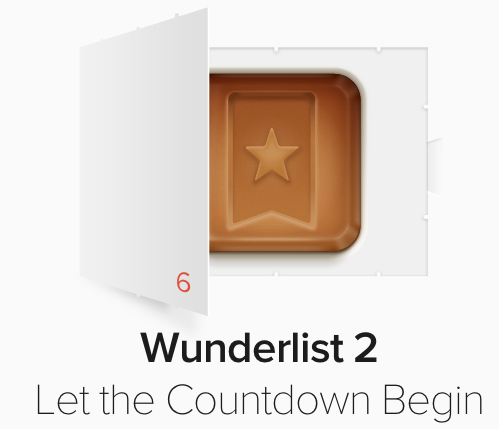 Without spoiling the surprise completely, today we are going start at the beginning and share a little bit of the magic that will make Wunderlist 2 our best product yet. Originally built in Titanium, Wunderlist 2 has now been rebuilt into all new native apps individually handcrafted for all major devices – starting with iPhone, Mac, Web, Android and Windows PC. 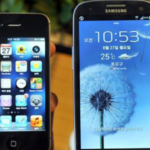 This one giant leap to native apps guarantees you will experience lightning fast and seriously stable performance. Rock solid! No matter what or how many different devices you are using throughout the day. I love Wunderlist and I can’t wait for this new version. You can check out Wunderlist here from the App Store–it’s free.